Creventic have today published the calendar for their new for 2017 24H PROTO SERIES powered by Hankook. 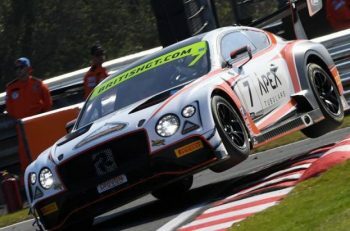 The new series, aimed at small protoype race cars joins the Dutch organistation’s existing portfolio of endurance race series for GT and Touring Cars. The 24H PROTO SERIES will include four twelve-hour races in 2017. Those four new events are added to by the already announced trio of three hour races at Dubai Autodrome for the 3x3H DUBAI on January 10-11, an official support event of the Hankook 24H DUBAI. 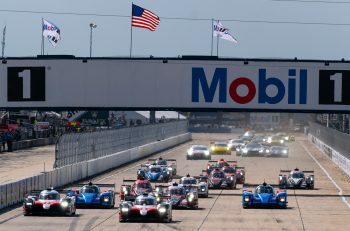 Participation in the races of the 24H PROTO SERIES is possible for a wide variety of prototype race cars with many different classes. The P3 class is open for the ADESS 03, Ginetta P3-15, Ligier JS P3, Norma M30 and Riley-Ave P3 (5000 cc). 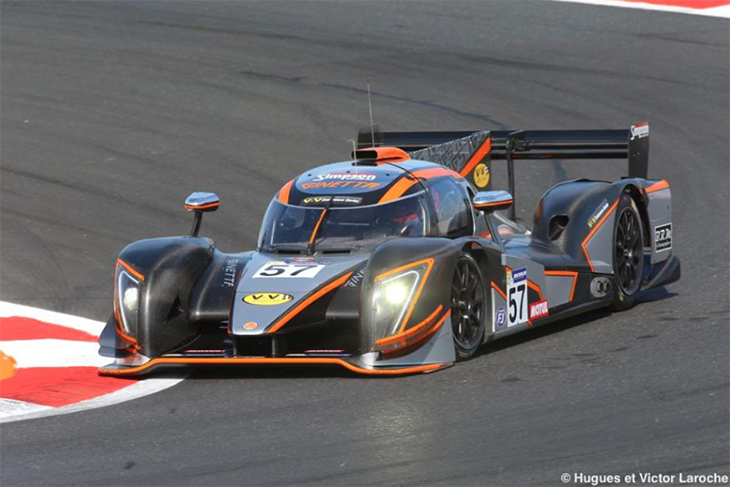 The G57 class is a special category for the Ginetta G57 P2. 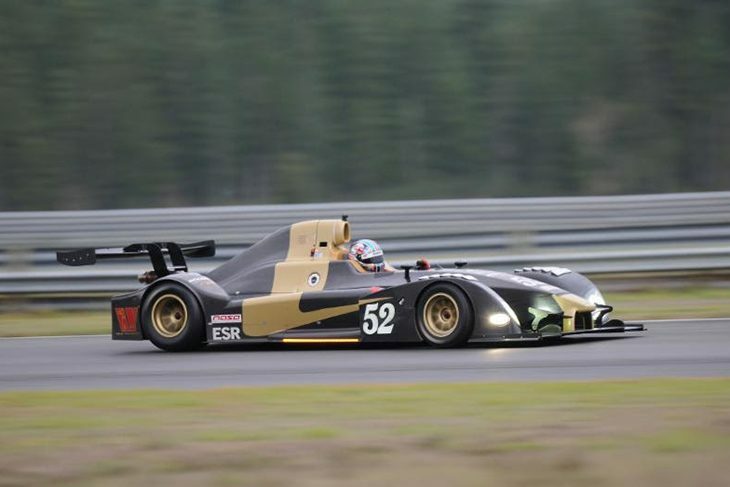 Class SPX is designated for special prototypes that will be admitted on an individual basis, and the Class CN Production Sports Cars is for Group CN cars with aspirated engines up to 2000 cc or 1620 cc turbocharged engines. The provisional entry list for the Dubai races already shows 20 cars from various teams and in various classes. 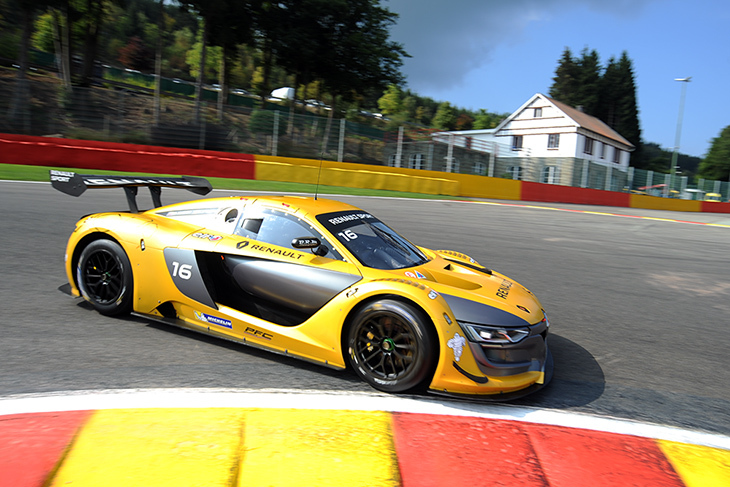 The following prototypes are expected to be on the grid: Ligier JS P3, Ginetta G57-P2, Renault R.S. 01, Ligier JS 53 Evo2, Wolf GB08 CN, Radical SR3 RSX and Norma M20 FC. The Hankook 3x3H DUBAI will be a triple-header of three-hour races, preceded by two free practice sessions and qualifying. The first race will be held on Tuesday, January 10, from 14.00 till 17.00 hrs, followed by one hour of night practice. The other two races will take place on Wednesday, January 11, from 9.30 till 12.30 and from 15.45 till 18.45 hrs. Further information about the 24H PROTO SERIES can be found at www.24hprotoseries.com.